Google has officially rolled out Google Play, its feature rich competitor to Apple Pay. The new app will work everywhere that Android Pay was already accepted while the company will continue to add new features and work with partners to extend its reach. 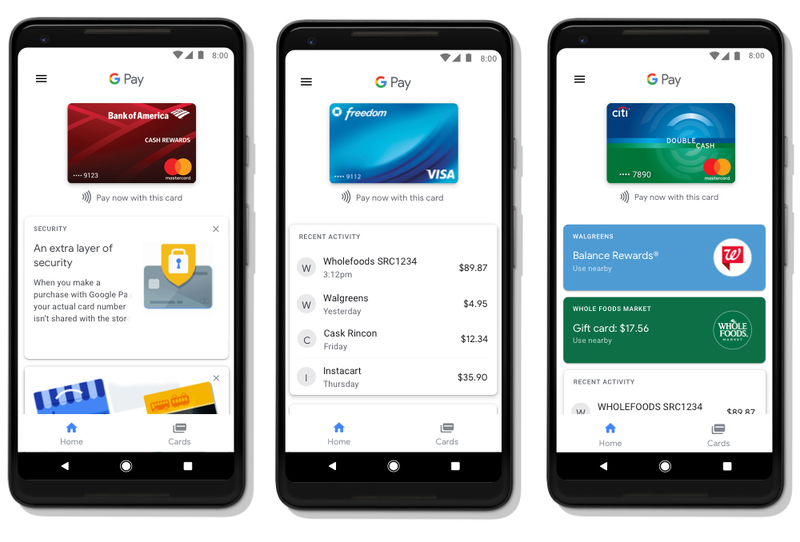 Google has launched Google Pay, replacing both Android Pay and Google Wallet in the process. The new app largely brings feature parity with Apple Pay, sharing a lot of the same features. Most importantly, like Apple Pay, the new app will not share your actual credit card number with retailers, switching to a more secure one-time token generation system. At launch, users will be able to use the app where Android Pay was previously accepted, while existing bank perks and protections will remain in place. Google Pay will also auto-complete checkout forms, allowing faster checkout with a few clicks. The Cards tab allows users to store their credit cards, debit cards, loyalty programs, offers and gift cards all in the once place. In the coming months, users in the US and the UK will also be able to send and request money using Google Pay Send. Google Pay users in cities like Kiev, London and Portland can use their mobile to pay for public transit fares, allowing them to also dispense with their travel passes. Google says more cities are also in the pipeline. 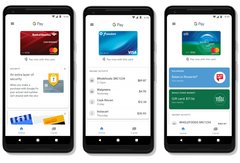 The Mountain View company is also working to bring its new payment service across to all its other products including Chrome and Assistant, using the cards save to your Google Account.